How Far is EV Eden Palace? Quality, transparency & trust are the three things associated with E.V. Builders. 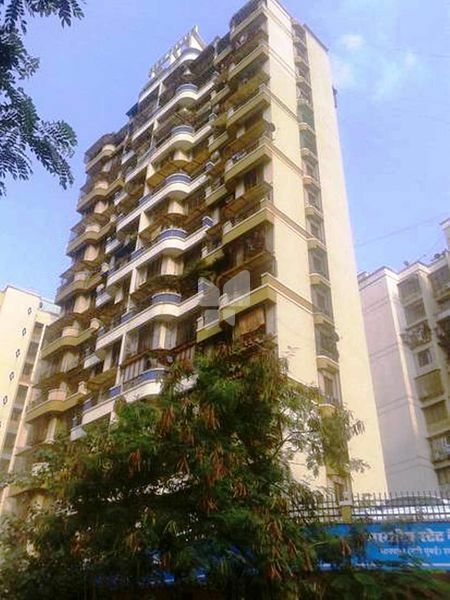 After the successful completion of several projects in Nerul and New Panvel, E.V. Builders now launch their prestigious project "Eden Palace" at Sanpada. "Eden Palace" is designed on earth quake resistance R.C.C structure situated equidistantly from Vashi & Railway Station as well as Sanpada Railway Station.